Most music stores carry ukuleles these days. Some have good selections and others not so much. If you are just starting out I recommend going somewhere they actually know about ukuleles and can recommend one to fit your needs, or to take someone along with you who has some knowledge. Here are a few locally. Charles of Squirrel Manor. Independent dealer Chuck is a Ukester and sells out of his home and is quite knowledgeable and best of all honest. He carries Eddy Finn ukuleles, a good medium priced ukulele and has recently added PukanaLa Ukuleles to his inventory. Along with numerous accessories including Aquilla strings and his own invention the Uke Thong (a ukulele strap) Chuck is a "one stop" shop. Contact Chuck: chuck15@mindspring.com or talk to him at a Ukester Meeting. 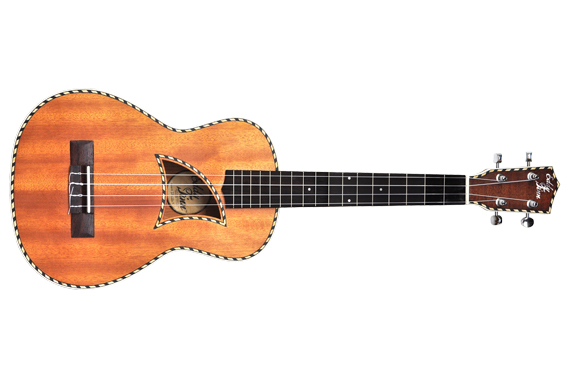 The Fret Shop is a wonderful small music store which carries primarily acoustic instruments—from upright basses to ukuleles and everything in between. The selection is superb. They also have a very good repair department. Springfield Music is a well equipped store carrying primarily Kala, Cordoba, Lanikai including many low priced ukuleles for beginners. Bentley Guitar Studios has lots of everything, from used to new, acoustic to electric. A very good selection of ukuleles from Waterman to Romero and a good repair department. 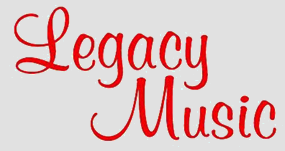 Legacy Music is an all round music store. A large variety of everything including repair and lessons. They have a very good selection from high end ukes to more affordable including Kala, Amahi & Deering. The Guitar Center carries Fender, Lanikai, Kala, Cordoba & Oscar Schmidt. Mostly geared towards electric instruments with a small but nice acoustic department. “At Butler Music we strive to be the world's largest mom & pop music retailer. Like most mom & pop music stores, we don't sell everything--but we have.” Owner Jeff is friendly and knowledgable and best of all honest!